Monday & Thursday 8:00 a.m. 6:00 p.m.
Tuesday, Wednesday & Friday 8:00 a.m. 5:00 p.m. 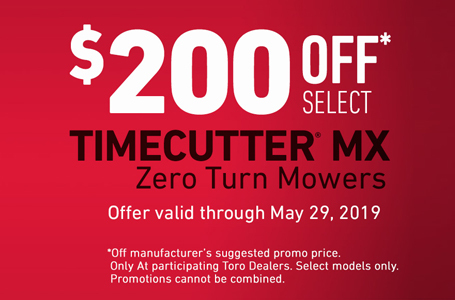 The TimeCutter MX5000 residential zero-turn riding lawn mower has the reliability, durability and cutting features of a commercial mower. 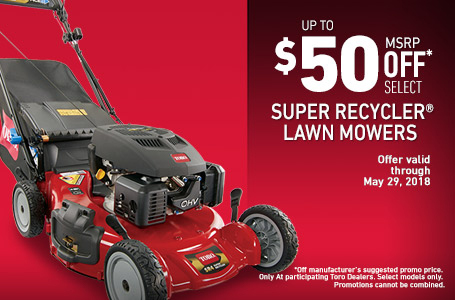 Powered by a Pro Performance 24 HP Kohler V-Twin engine. 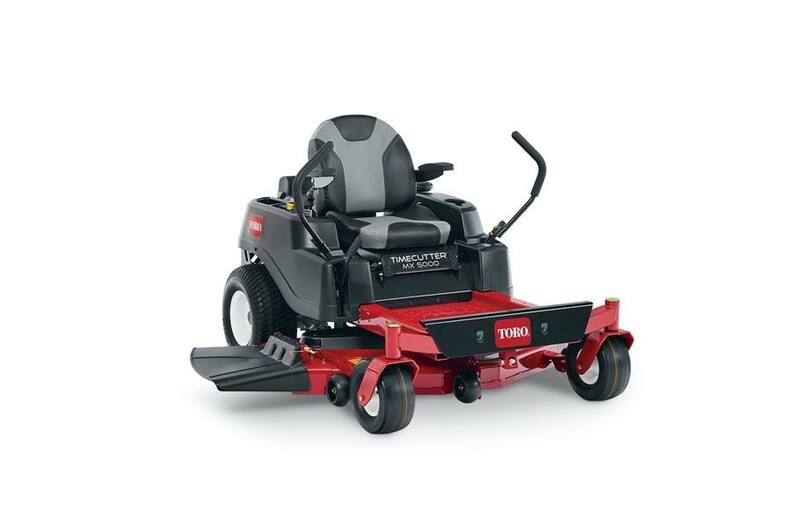 It dominates challenging cutting conditions with the tough, commercial IronForged™ cutting system, including a 50" heavy-duty 10 ga. steel fabricated mowing system and durable 6" cast blade spindles. Choose from 7 height of cut positions from 1-1/2". to 4-1/2". Storage dimensions: 53.5" x 72.9" x 39.1" (135.9 x 185 x 99.3 cm). Enjoy the ride in maximum comfort with the 18" thickly padded premium seat. A hitch comes standard for pulling lawn and garden attachments. Product is warranted against defects in materials and workmanship for three years without an hour limitation. 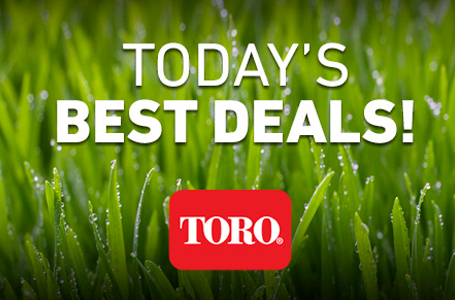 See complete warranty details at Toro.com/warranty. IronForged™ Cutting System: The toughest mowing conditions aren't so tough when your fabricated deck is made of heavy-duty 10 gauge steel, commercial style 6" spindles and has blade tip speed over 18,000/fpm. 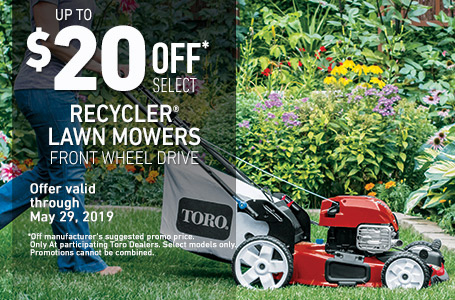 Save on Average 45% of your MowingTime: Cut your mowing time almost in half*, less work for you, your mower and have more free time. 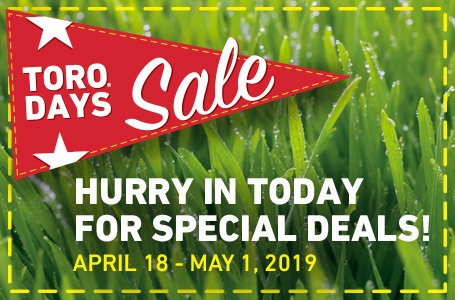 Learn More *Time savings by yard size are from 2008 - 2012 survey results for Toro residential zero-turn mowers, as reported by owners. 18" Thickly Padded Premium Seat 2019: Premium, thickly padded 18" extra-tall seat provides ample back support for a smooth, comfortable ride. 3-Year Limited Warranty - No Hour Limitations: Product is warranted against defects in materials and workmanship for three years without an hour limitation. 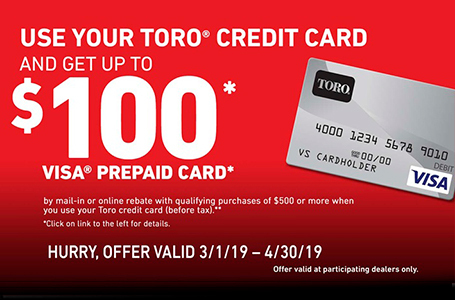 See complete warranty details at Toro.com/warranty.